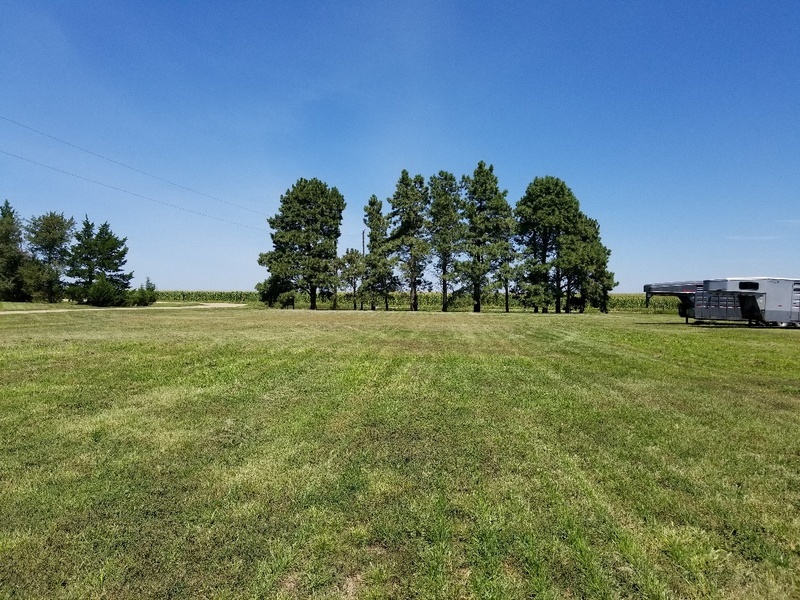 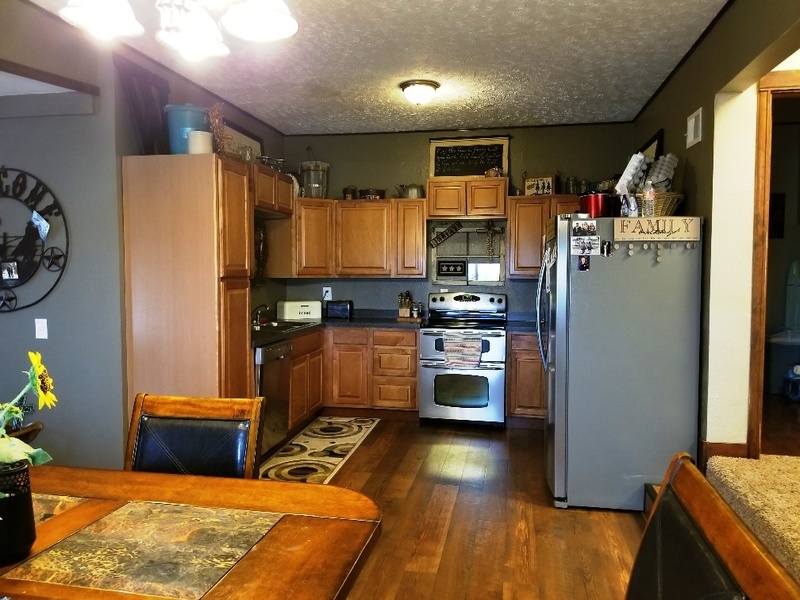 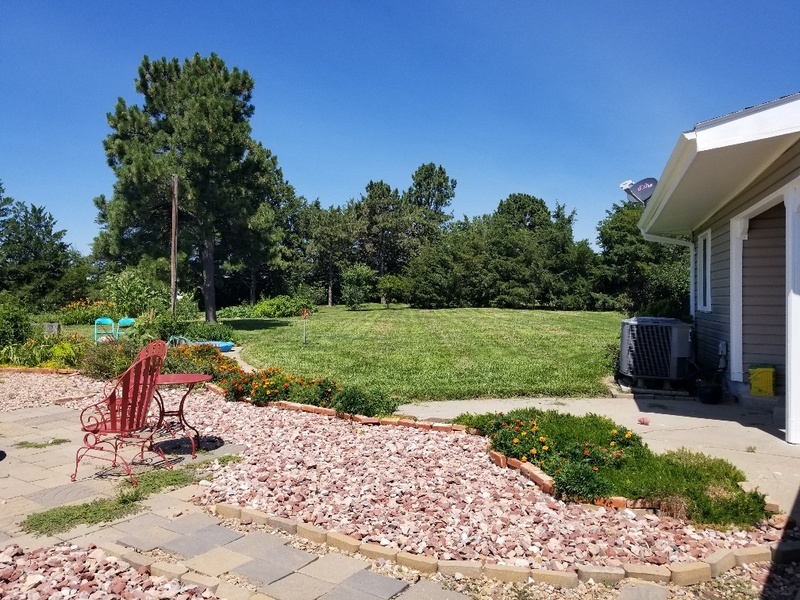 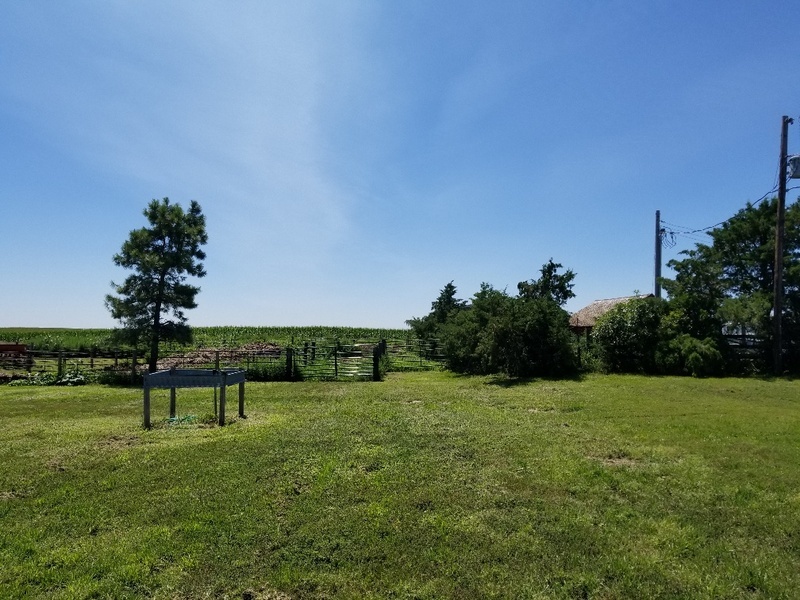 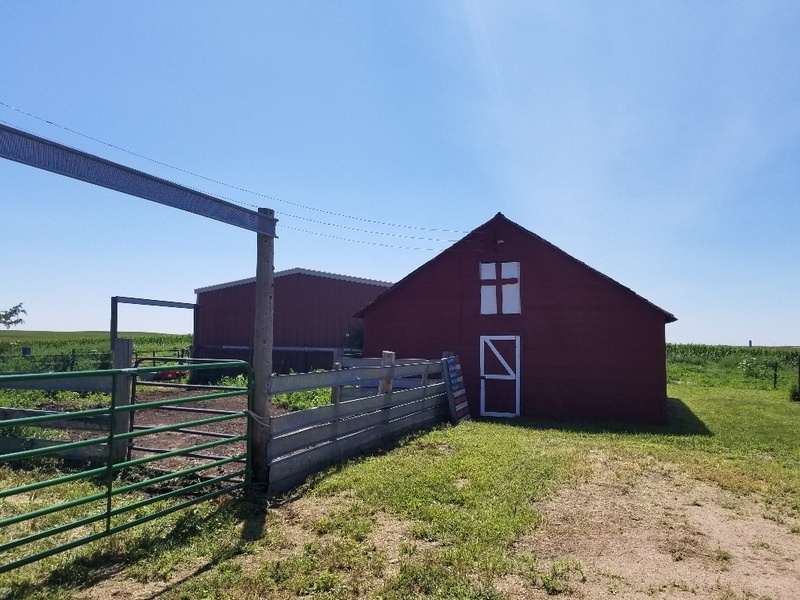 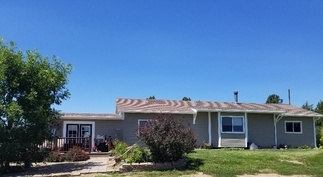 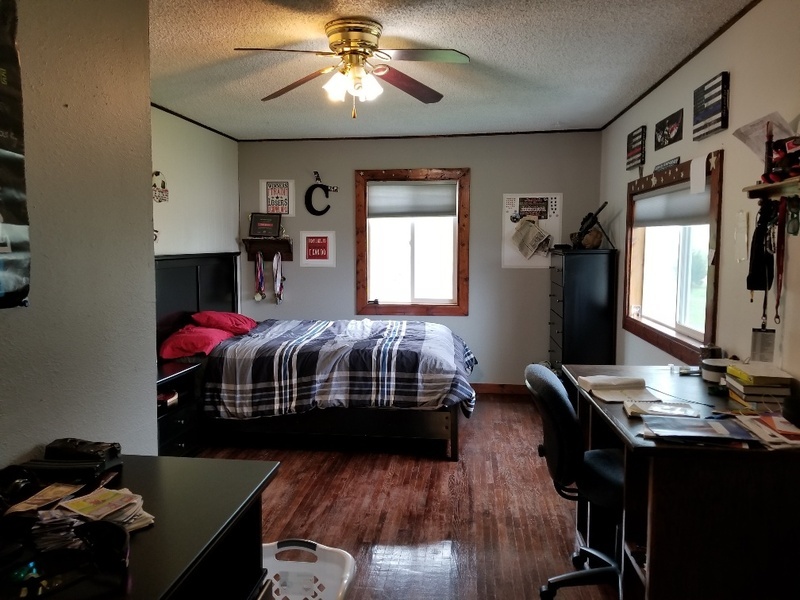 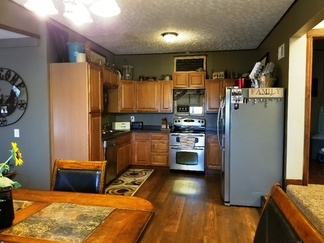 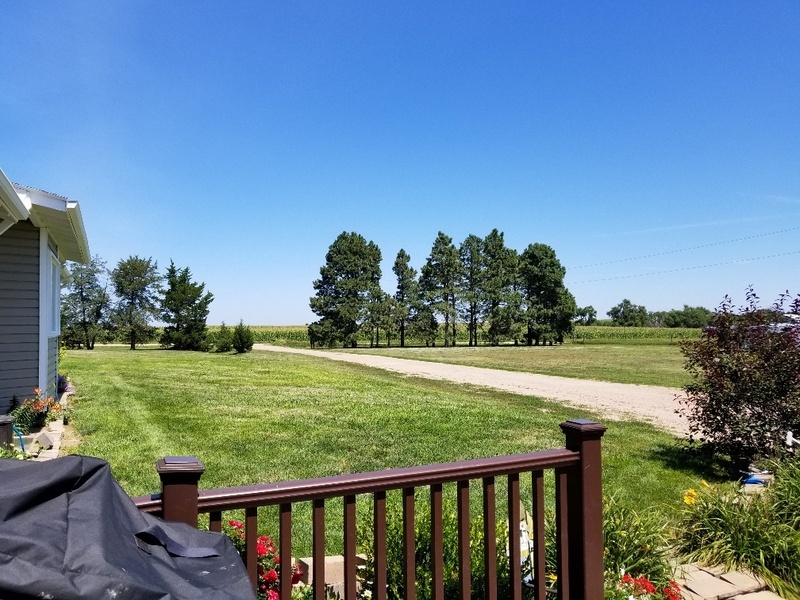 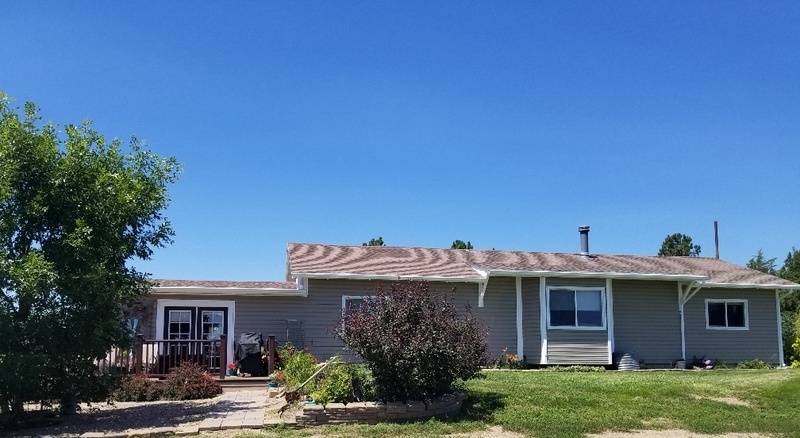 Nice home on 4 acres between Grant and Ogallala! 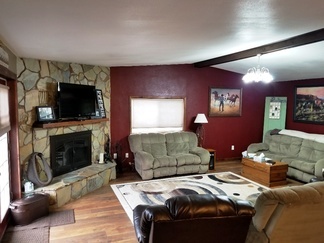 Excellent home in the country! 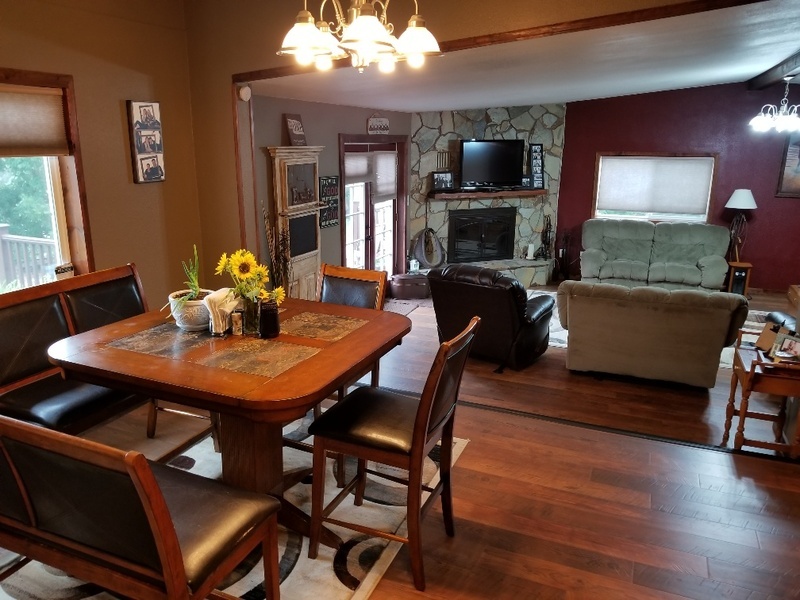 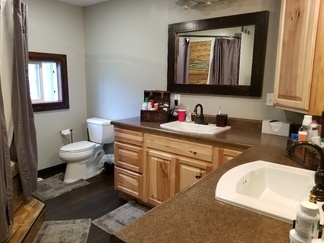 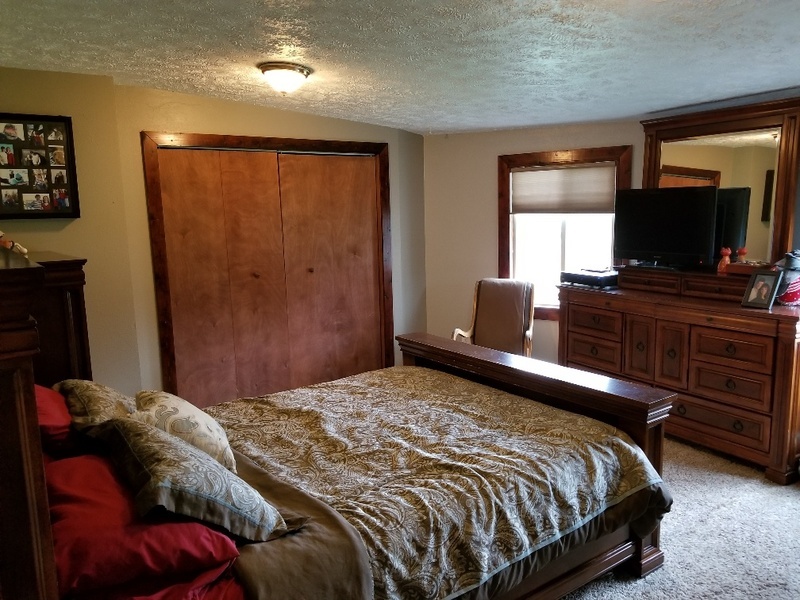 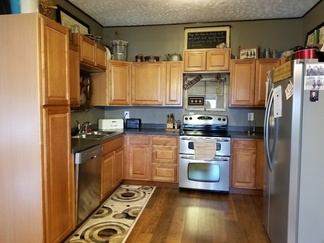 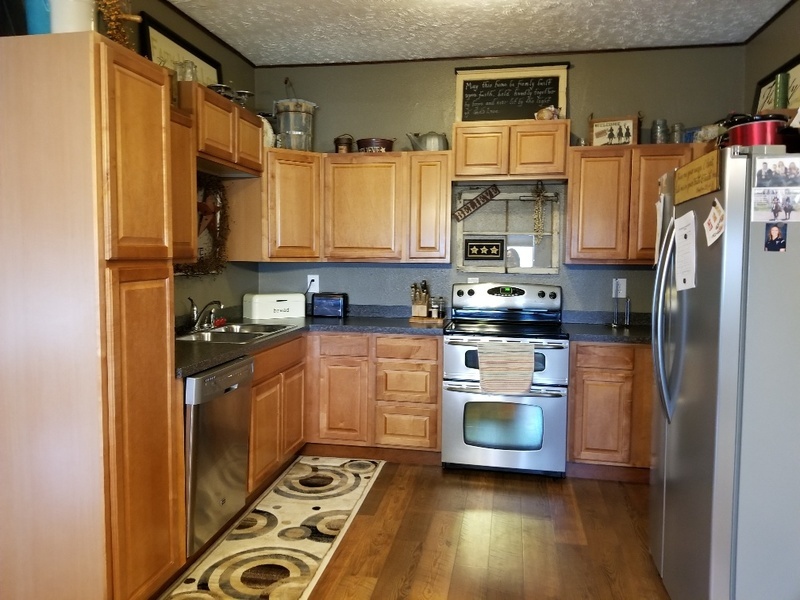 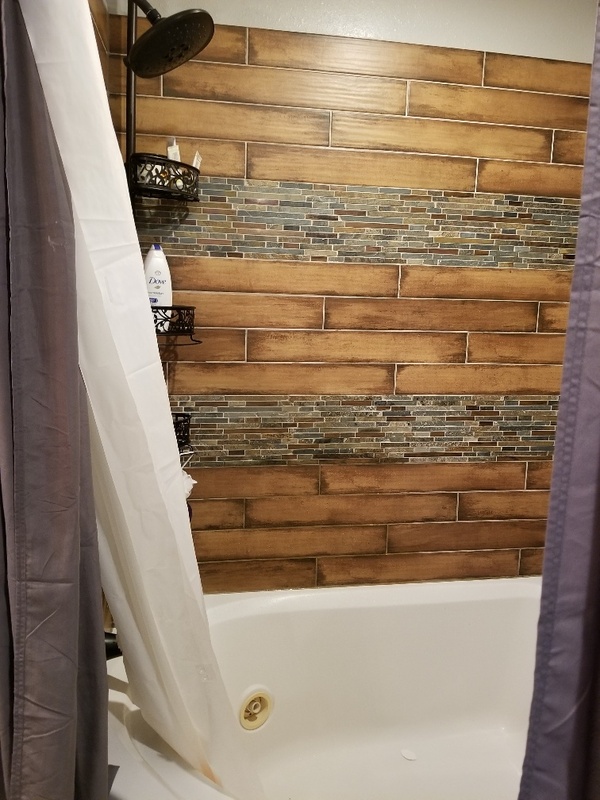 Nice open floor plan with rock fireplace, updated kitchen 2017, gorgeous new master bath with double vanity 2016, finished basement 2015, house trim painted 2018, wonderful patio and backyard. 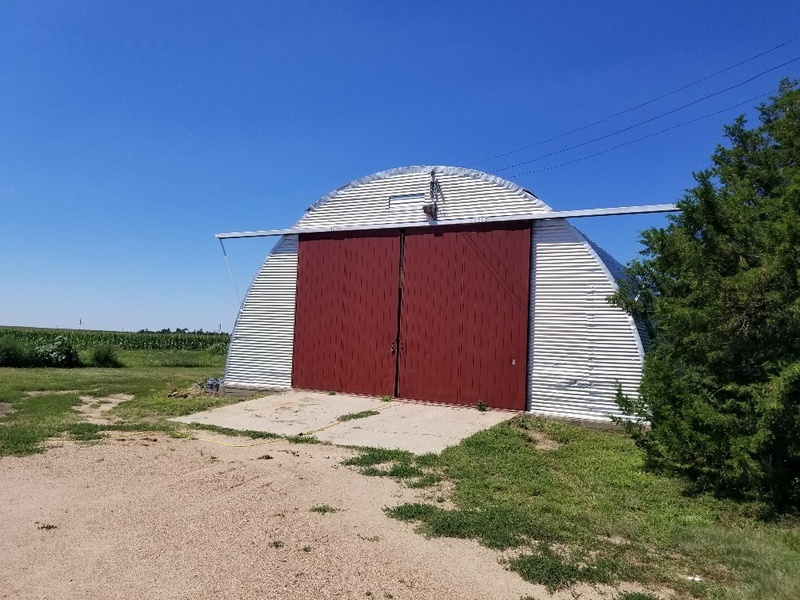 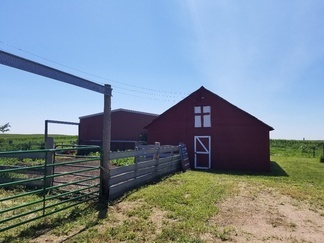 Plus 30 X 60 shop, metal barn (insulated 2015, red barn painted in 2018. 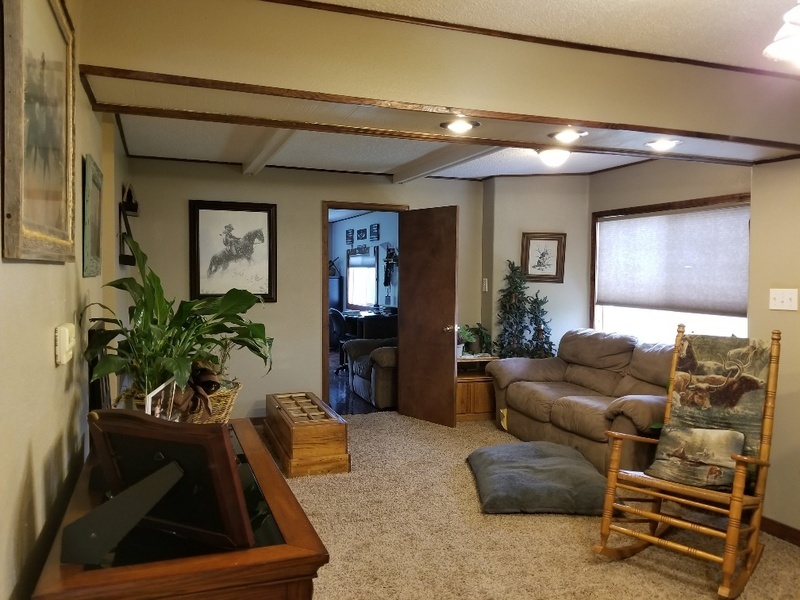 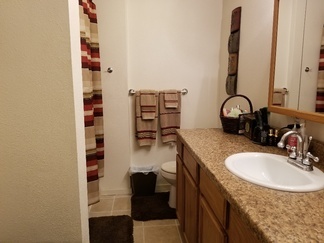 Lots of open space and a beautiful home!! On Highway 61 between Ogallala and Grant, NE turn east at the Trinity Lutheran church sign, Road 768, travel approx. 3 miles east.